The South Korean government is considering revising the regulatory framework on cryptocurrencies, Cointelegraph reported referring to local media outlet ZDNet Korea. In September 2017, the Financial Services Commission (FSC), a central government body responsible for financial policy and financial supervision in South Korea, imposed a ban on all ICO related activities in the country. Late last year, reports suggested that the authorities were considering lifting the ban in a bid to encourage innovation. However, after a survey found certain projects violating the laws, the FSC announced in January 2019 that it does not plan to lift the ban. However, the topic of crypto regulation has once again come to the forefront – this time at the Deconomy conference in Seoul. At the conference, top government officials have reportedly said that it was about time to re-evaluate cryptocurrencies policies to encourage the growth of this emerging market. An official has also recommended relevant guidelines to be developed with inputs from various stakeholders – financial institutions, government-related organizations, as well as industry players. "The government has misunderstood the virtual currency and tried to meet the real currency standards, so there are various problems. The industry does not stand still while waiting for the regulatory sandbox authorization, so it is just like keeping it in the box." Last month, the South Korean Supreme Prosecutors' Office (SPO) formed a task force to curb cryptocurrency-related fraud and criminal activities. 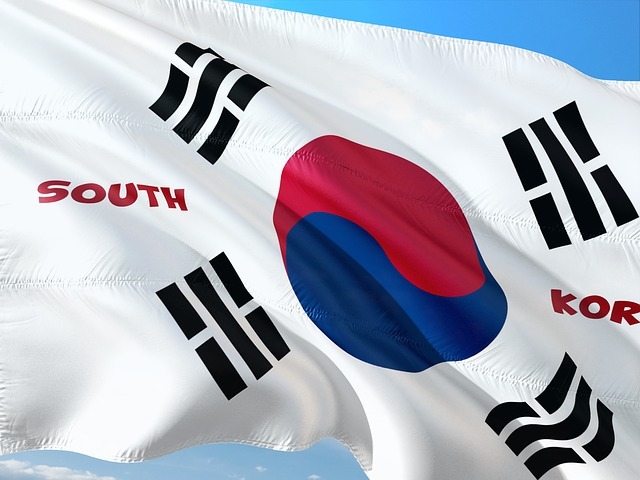 Earlier this year, four leading South Korean exchanges – Bithumb, Coinone, Korbit, and Upbit – teamed up to fight potential money laundering and protect the interests of users. More recently, Bithumb lost nearly $13 million in the EOS cryptocurrency in a security breach. The company said that an internal inspection suggested that the incident was an insider job.